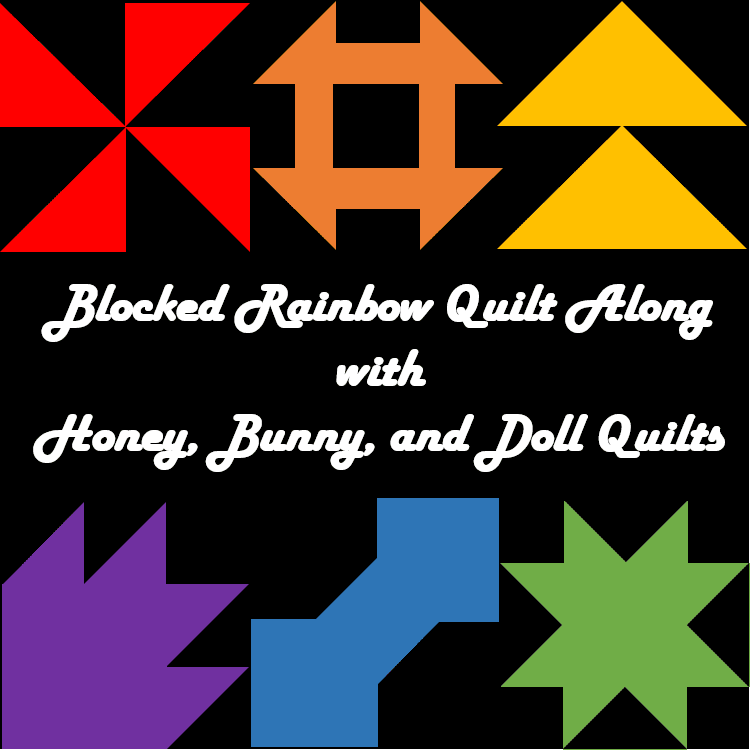 We've come to the home stretch of our Blocked Rainbow QAL! Thank you to all of you for joining us! 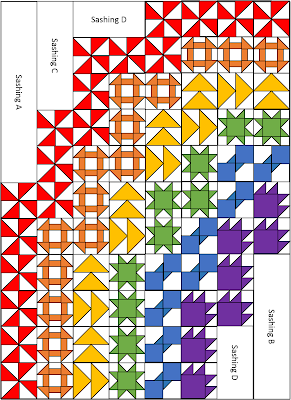 Lay out quilt blocks as shown in the diagram with the spacers in the correct locations. Sew together quilt blocks in columns rather than rows. Sew columns together to complete quilt top. 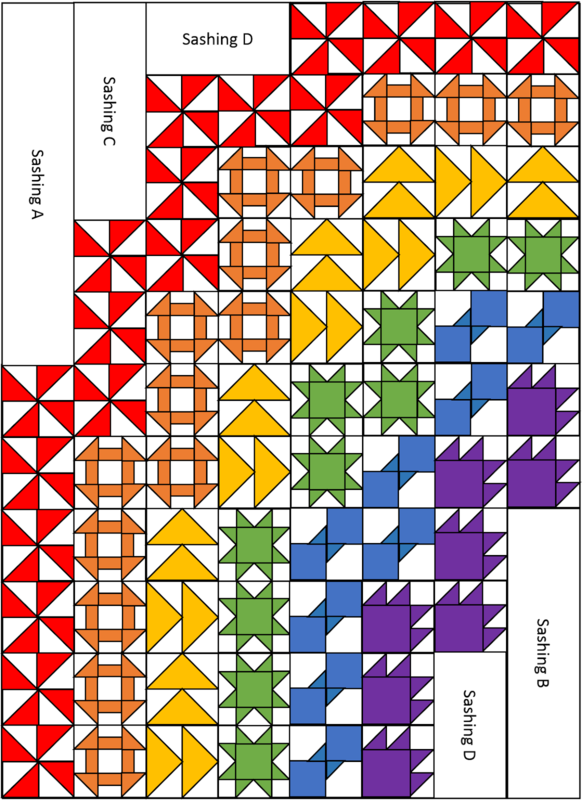 Quilt as desired and bind. The throw quilt top will measure 48" x 66". The twin sized quilt top will measure 72" x 99". The twin size quilt is really an XL twin size. It's so big my husband and I had a hard time wrangling it for pictures. Next week is Memorial Day and also an off week so that we have two full weeks between the setting directions coming out and the start of the quilt top parade on June 4th. 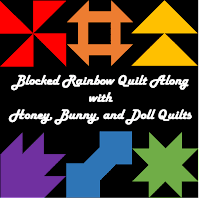 Starting now, if you finish your quilt top, please email me a photo of your quilt top at littlebunnyquilts@gmail.com. 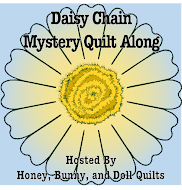 I will have a post that will go up on June 4th and will continue updating the blog post with finished tops and quilts until June 18th and announce prize winners that day. As a reminder here are all of our prize sponsors, thank you to the designers that have already sponsored our weekly giveaways! Thank you to all of you for participating! We've had a lot of fun sharing pictures in the Facebook group! Sharing at Linky Tuesday! 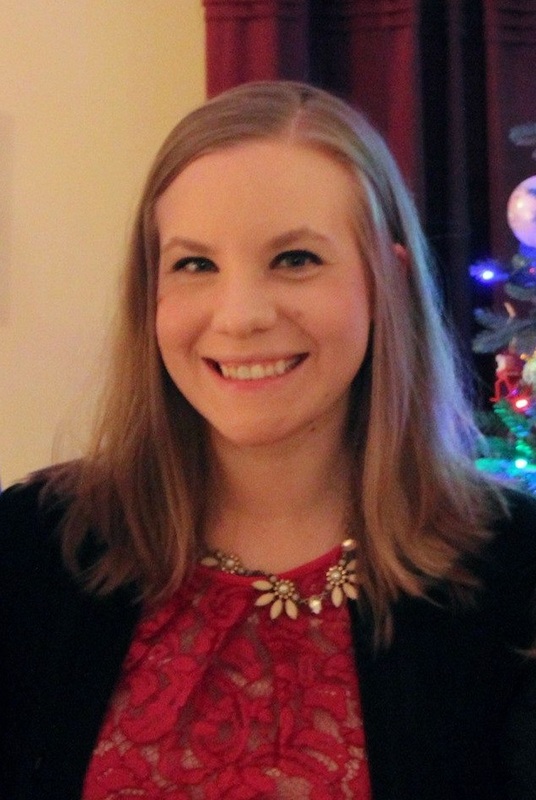 Our winner from two weeks ago is Amanda! She's making a quilt with an entirely different color scheme and I can't wait to see it all together! May 21 - Setting directions <-- That's today! Wow! It's so beautiful! I love a rainbow on white, but it seems a rainbow on black looks even more stunning!